Crafted from high quality heavy duty 18 gauge premium grade certified 304 stainless steel. 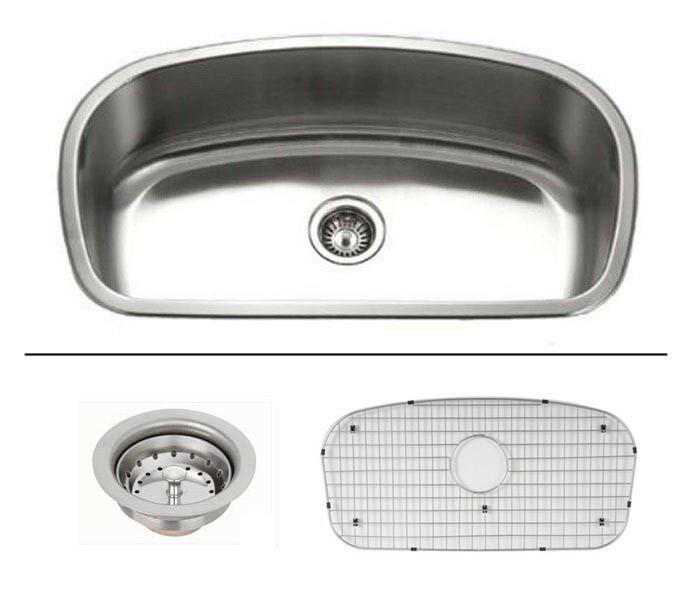 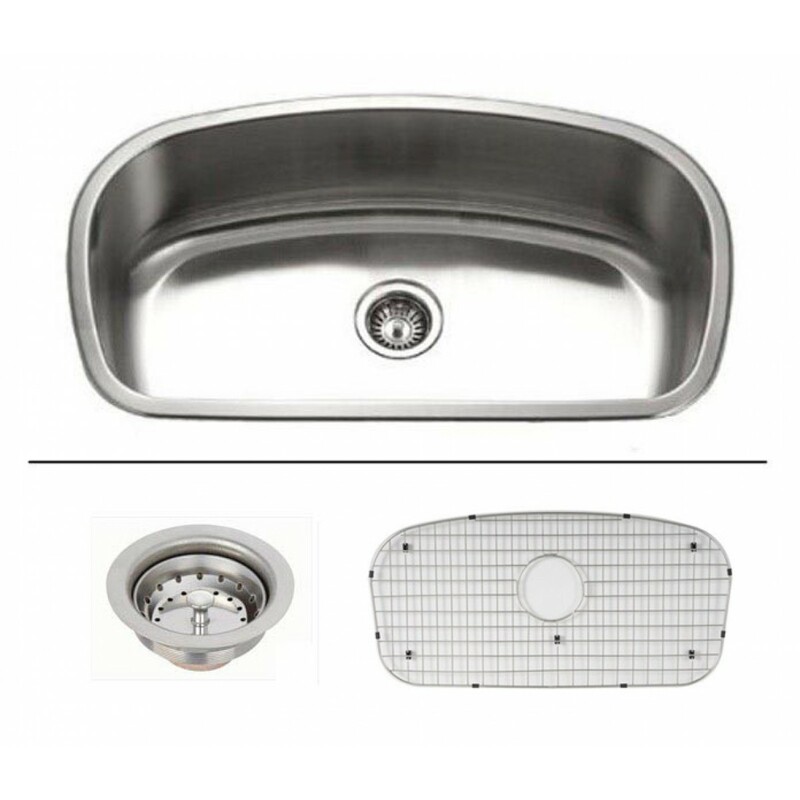 Sink package comes with matching protective grid and ball point basket strainer. 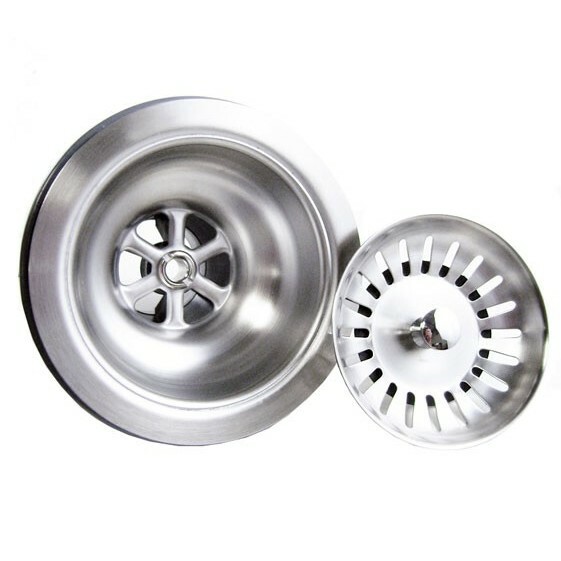 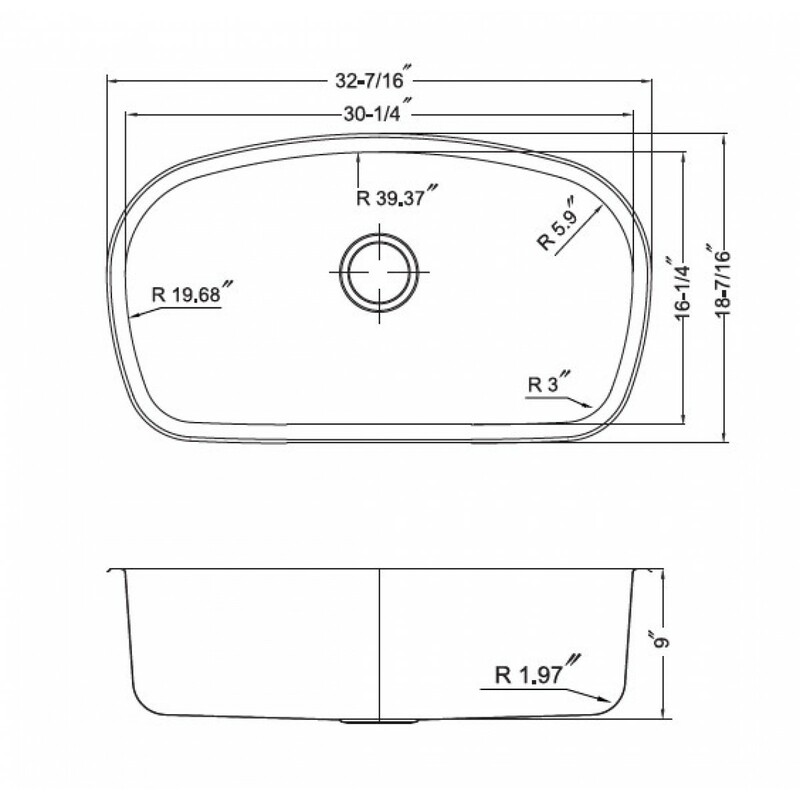 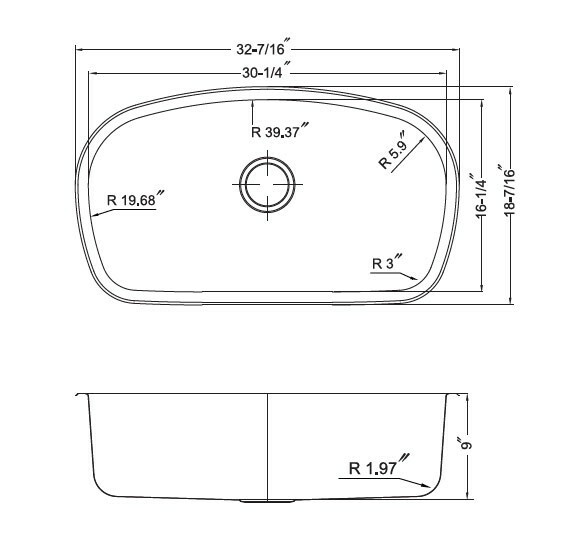 Unique state-of-the-art curved bowl design. 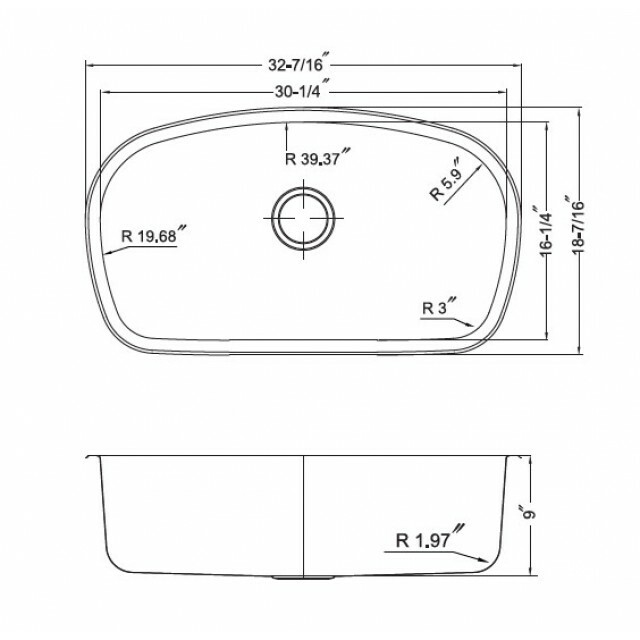 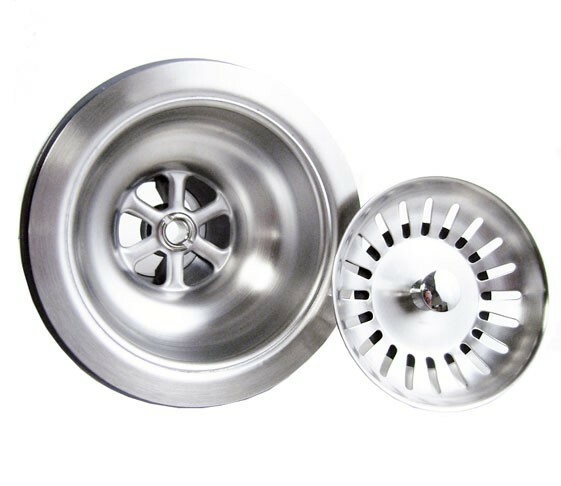 Complies with ASME A112.19.3-2008, CSA B45.4-2008, IAPMO/UPC/cUPC codes and standards. 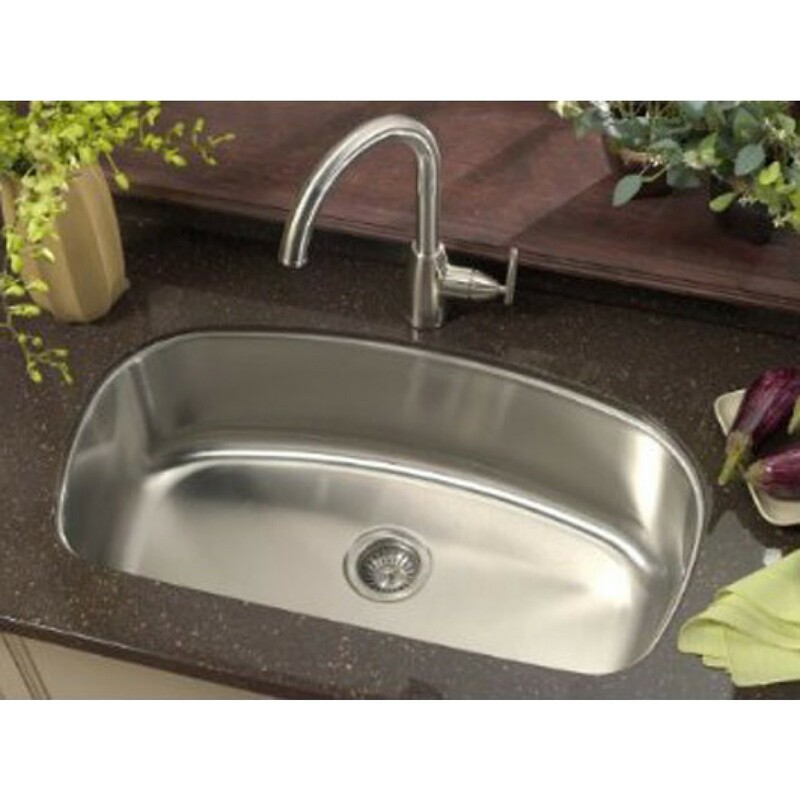 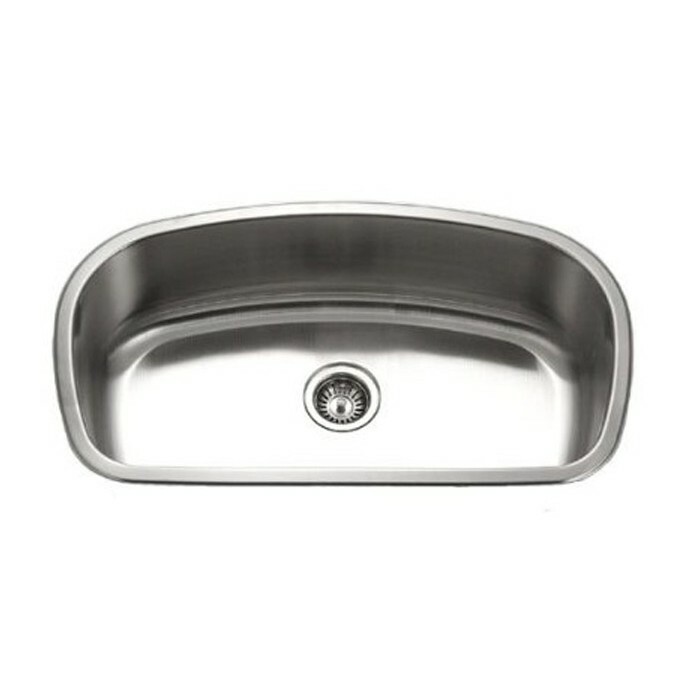 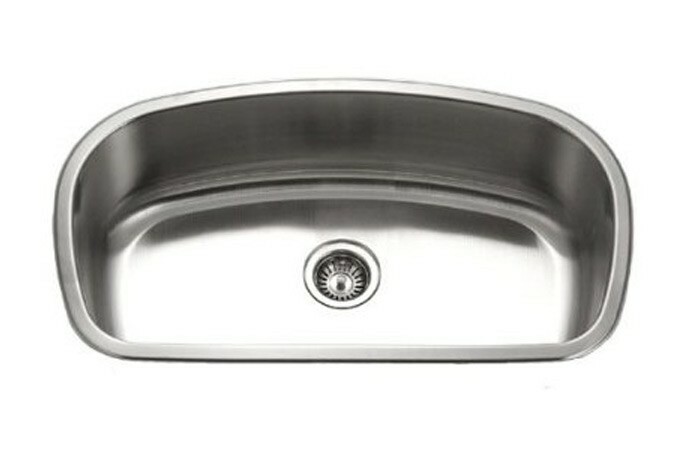 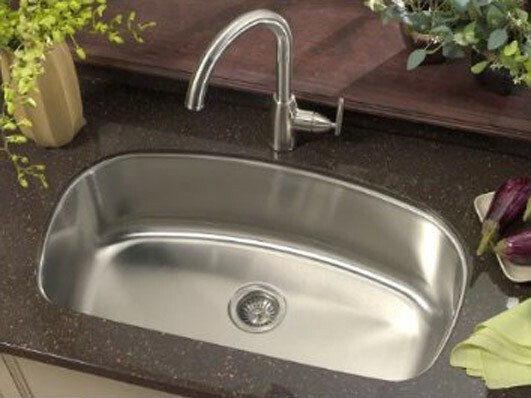 This sink was purchased as a replacement to our double sink and we could not be happier about the quality and features. 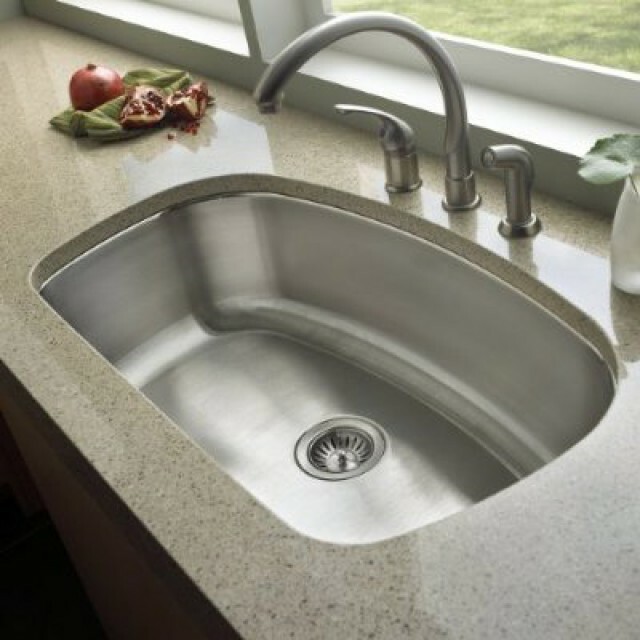 The removable grid is helpful in keeping the finish on the sink. We highly recommend this product and would definitely purchase another household item here again.